For the remainder of April and through May, La Sportiva will be traveling to some of their most important retailers in Europe. 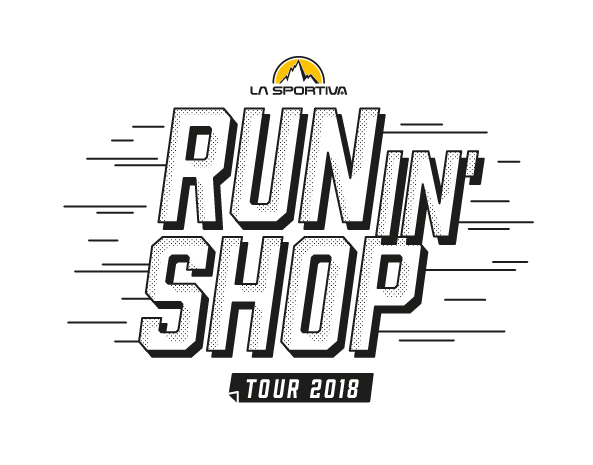 Retail shops in Italy, Spain, France and Germany will get to meet La Sportiva ambassadors and discuss the finer details of gear selection and technology highlights for upcoming season. Highlighted will be the new footwear collection for the Spring and Summer 2018 season and the corresponding mountain running apparel collection that is treated with Polygiene® Stays Fresh Technology. Highlights of the new Spring 2018 collection for women and men focuses on body-mapping for perfect fit, lightweight, breathability and of course, the confidence that you can go all out with Polygiene® Stays Fresh Technology.